What is a Minimum Viable (Video) Game? The concept of ‘Minimum Viable Product’ (MVP) is largely adapted in the software industry as well as in academia. Minimum viable products are used to test hypotheses regarding the target audience, save resources from unnecessary development work and guide a company towards a stable business model. As the game industry is becoming an important business domain, it is not surprise that the concept has been adopted also in the game development. This study surveys how a Minimum Viable Game (MVG) is defined, what is reported in extant literature as well as present results from a small case study survey done to nine game development companies. 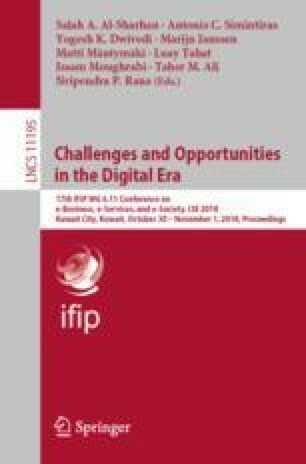 The study shows that despite popularity of minimum viable games in the industrial fora, the presented views on the concept are diverged and there is lack of practical guidelines and research supporting game companies. This study points out research gaps in the area as well as calls for actions to further develop the concept and to define guidelines.